Luxury Gold Lotus Plant Image. Royalty Free Cliparts, Vectors, And Stock Illustration. Image 42091555. 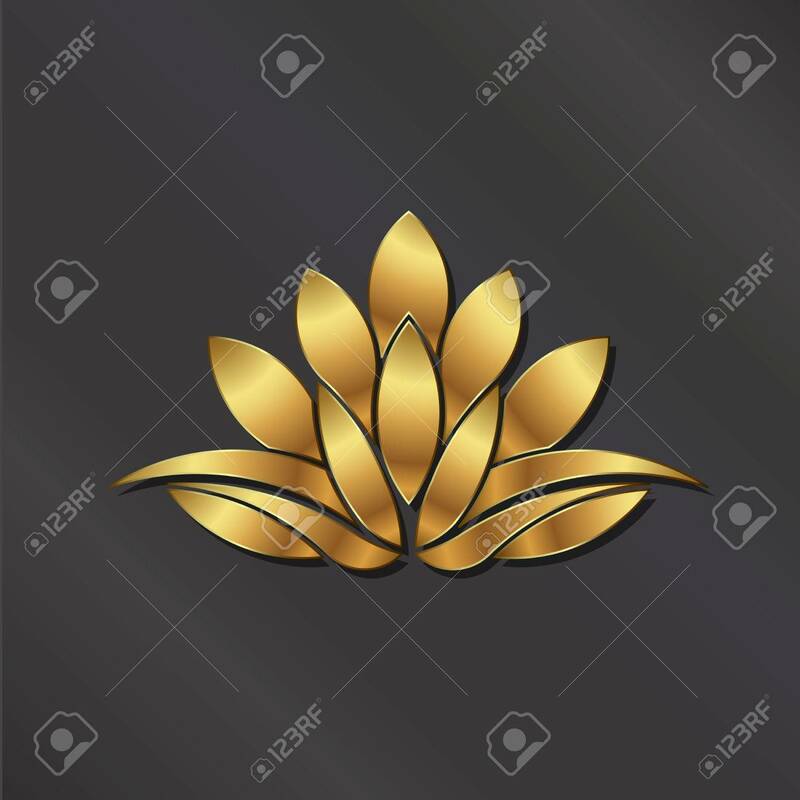 Vector - Luxury Gold Lotus plant image.